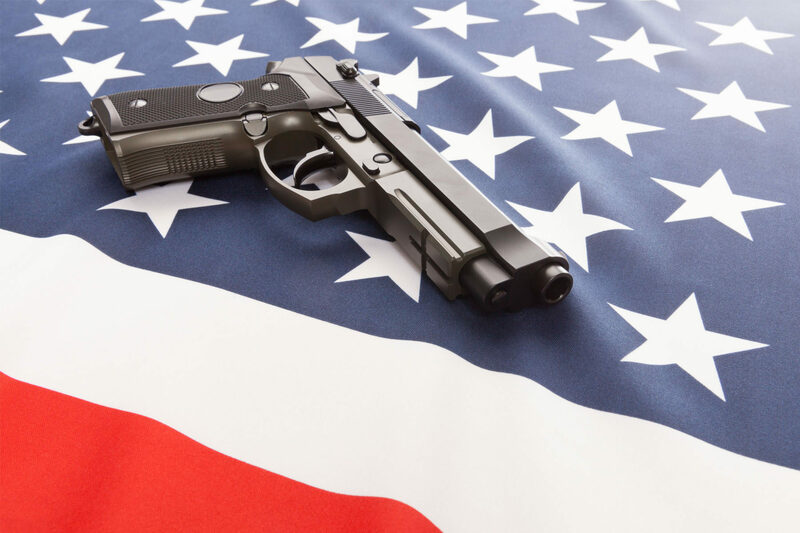 What is National Firearms Act ? The National Firearms Act is the first broad Federal gun control law in the USA which was originally enacted in 1934. The idea of creating the National Firearms Act was to impose a tax on manufacturers, importers, and dealers engaged in the firearm business. Today’s law requires anyone manufacturing, making, importing, or transferring a machine gun or certain other weapons also regulated by the NFA to register it with the Secretary of the Treasury. This includes any firearm which can fire more than 1 cartridge per trigger pull. Both continuous fully automatic fire and “burst fire” (e.g., firearms with a 3-round burst feature) are considered machine gun features. The weapon’s receiver is by itself considered to be a regulated firearm. A non-machinegun that may be converted to fire more than one shot per trigger pull by ordinary mechanical skills is determined to be “readily convertible”, and classed as a machine gun, such as a KG-9 pistol (pre-ban ones are “grandfathered”). According to NFA any rifle, carbine, or pistol caliber carbine with a buttstock that has a rifled barrel length shorter than 16” or an overall length shorter than 26” is classified as a short barrel rifle (SBR). Handguns with attached buttstocks are also classified as SBRs. SBRs are legal to own in most states, provided the firearm is legally registered with the BATFE (Bureau of Alcohol, Tobacco, Firearms and Explosives) and the $200 tax stamp is paid prior to taking possession of the item. The $200 tax has not changed since 1934. Shotguns with barrels less than 18”. Silencers includes any portable device designed to muffle or disguise the report of a portable firearm. Devices such as bombs, poison gas weapons, explosive missiles, grenades, etc. Any non-sporting firearm with a bore over 0.50″, such as a 40mm grenade launcher often used in conjunction with military rifles. Crown Fireams and Gold is Class III Firearms dealer in NFA registered weaponry. This means we legally sell fully automatic machine guns, silencers, and short barreled rifles. Call us for any information.